One of the most intriguing features in Windows 10 is its complex, deeply detailed, surprisingly bland suggestions app. Found a bug? Want something added? You can let Microsoft known from with Windows itself. Users have filled the company’s ears with literally hundreds of wants, but a few stand out from the crowd. Here’s what the people clamor for. The return of the Start menu has been a mixed blessing. It’s back (hooray!) which means accessing file and folders, along with desktop search, is easy for desktop users once again. But the early version rolled out in Windows 10 Preview is downright ugly and partially redundant with the taskbar search function. 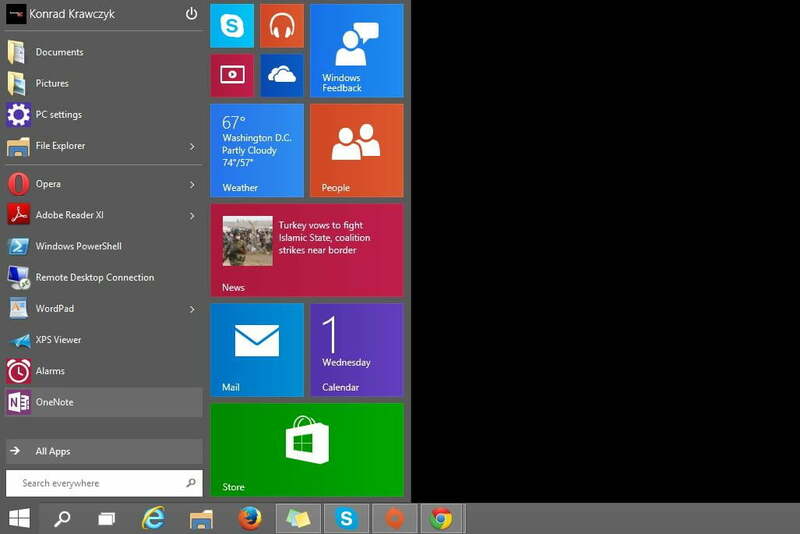 Users have noticed this and are asking for better animation of the Start menu. That’s just the beginning of what it needs, to be frank, but this seems to be one thing everyone can agree on. Other potential changes are more controversial. Now this is a feature we’d absolutely love to see. 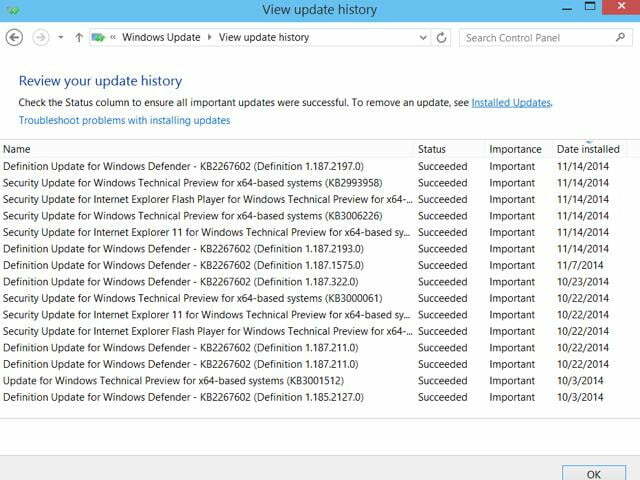 Updating drivers is notoriously difficult on the PC platform, and while Windows Update has a limited ability to find new drivers it can usually locate only a few potential upgrades. Bundling all driver updates into a one-stop-shop would be wonderful. And it’s almost certainly not going to happen. How could Windows trust the updates are proper and secure? Who vets them for bugs? How do they even get listed? Microsoft does have a driver testing program called WHQL, but it’s optional and operates at a much smaller scale: many vendors don’t participate in it. This feature requires an unlikely level of coordination between Microsoft and hardware makers. While users were happy to see the Start menu return to the taskbar, they’re apparently dismayed to see two new buttons join it. These control the somewhat redundant Windows Search feature and the Task View feature. 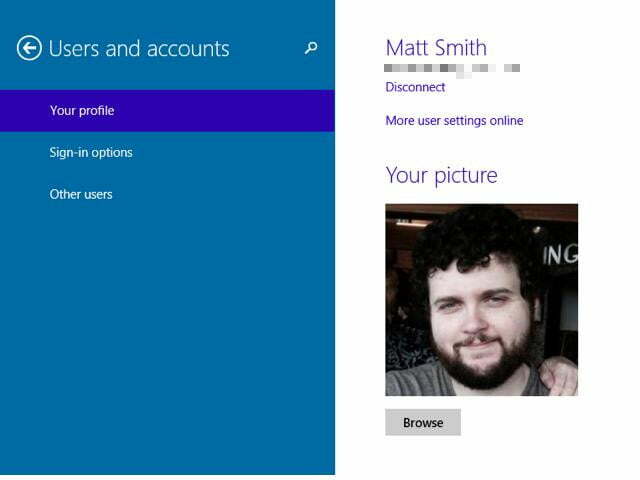 We agree with nixing the Search button, as the Start menu already has a search field inside it. We’re not so sure about Task View, though. Perhaps a keyboard shortcut would be a better solution, but that could make Task View difficult for new users to find. Another great idea, this suggestion is exactly what it says. Even the most amateur user often needs to open multiple File Explorer windows to transfer files easily or explore programs, so why not make the task easier with tabs? This would reduce window clutter and simplify the interface. Seems like a win-win for Windows. If you’re still on Windows 7, you might not know the operating system has heavily suggested the use of a Microsoft account since Windows 8. The installation process makes it seem as though users can’t proceed without one if they’re connected to the Internet during installation. Switching to a local account is actually painless once you know how, but the steps aren’t obvious. Many users are unhappy about this and feel forced into Microsoft’s ecosystem. 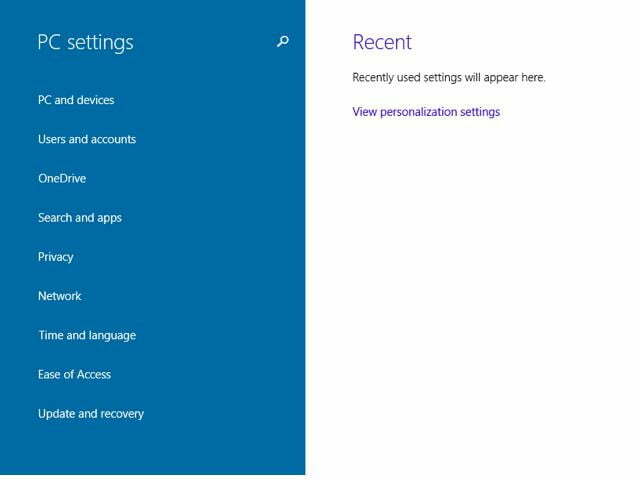 We think making local accounts an obvious choice during installation is the right thing to do — but it seems unlikely Microsoft will back down. This is a complex issue that’s referred to in several different feedback topics in several different areas. Put simply, users want to use multiple virtual desktops with their own unique pre-set background images, icons, and settings. Some users would even like to see this feature available for use with multiple monitors. If enabled, this would let a person with three monitors run three different desktops with their own settings and icons simultaneously. We think this feature would be an awesome addition for power users, but it’s also extremely complex. If it’s added (and that’s a big if) we doubt Microsoft will provide it as part of a “standard” Windows edition. Expect it in Windows 10 Pro. Now this is an odd suggestion. Many users of Windows 8 and 8.1 criticized it because of the intrusive Metro interface, yet a sizeable number of users seem to want more of it. This suggestion would effectively kill the Control Panel and move everything to the Metro-style alternative. Desktop users shouldn’t worry, however. Microsoft may replicate settings but, given how badly it was burned by Windows 8, the company is unlikely to kill a familiar desktop interface in Windows 10. There’s not much to say about this one. Users have wanted it for years, perhaps even decades, and it hasn’t happened yet. Well, not in the manner users want. The background can be customized in Windows 8, but many want more. What “more” consists of is up for debate, however, and ranges from a notifications view to widgets. We don’t know the direction Microsoft will take here but we do think some form of update is likely. 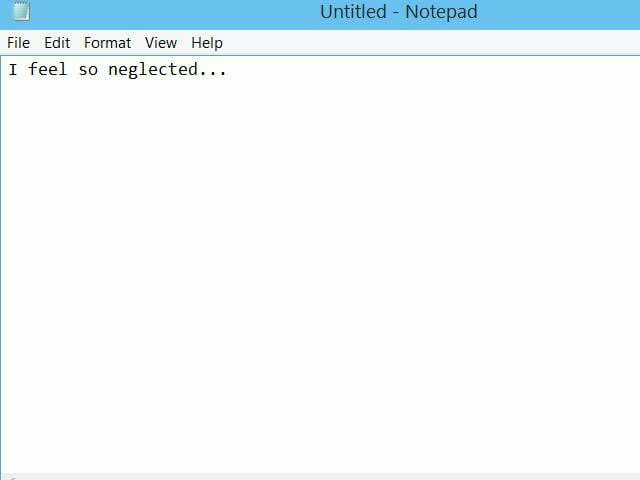 The Notepad has always been one of Windows’ most frequently used (and frequently neglected) tools. Its ability to open many files in a plain text format makes it useful for programmers, Web developers, game modders, and others. Yet the program hasn’t seen updates that reflect its usefulness. Windows users would like that to change. Will it? Maybe, but don’t hold your breath. Microsoft doesn’t even let users comment on Notepad in the Windows Feedback app, so users have taken to the Windows 10 preview forums and the Uservoice suggestion box instead. Perhaps that’ll be enough to grab Redmond’s attention. Iranians love Windows. There are numerous suggestions from the country’s citizens on Microsoft’s forums and Uservoice suggestion box. Adding a Persian calendar is the most popular, but hardly alone. Iranians also would like access to the Windows Store and proper implementation of Daylight Savings Time for their country. Why has Microsoft ignored Iran so far? Politics! The United States has embargoed Iran, so selling copies of Windows in Iran is illegal. Most of the people asking for these features are using pirated copies of the operating system because it’s the only choice. That will remain true unless relations between the U.S. and Iran improve. What’s your most desired feature? These requests were compiled from the Windows feedback utility, the Windows 10 feedback forums and the online suggestion box. They pretty well cover the most demanded features, but there are others with hundreds or even thousands of upvotes that couldn’t make this list. What obscure feature do you want to see?